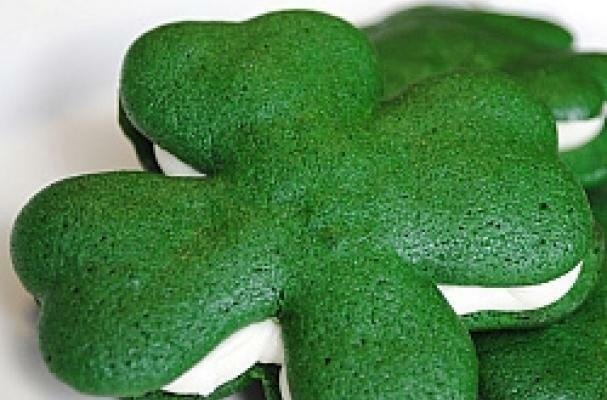 Celebrate St. Patrick's Day with one these festive green desserts. Whether it's a cake, whoopie pie, or simple mint chocolate chip cookies- no holiday is complete without a sweet treat. Click through the slides to see all five recipes. yum. My husband's birthday is on the 17th. This is a great idea.